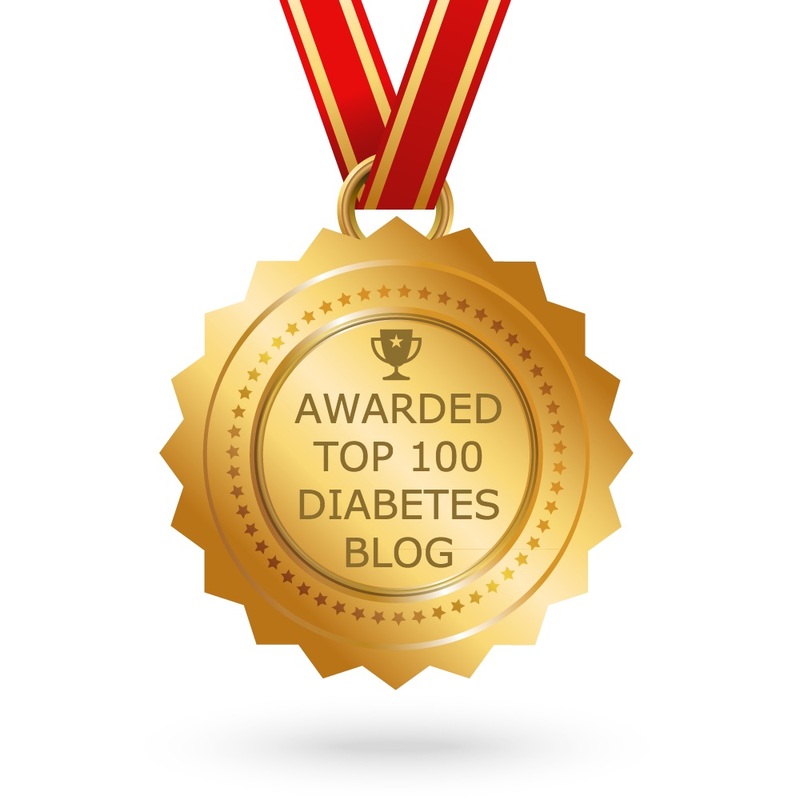 Life, Sport & Diabetes: Awarded Top 100 Diabetes Blog! | Life, Sport and Diabetes - An everyday look at my life with type 1 diabetes. Life, Sport & Diabetes: Awarded Top 100 Diabetes Blog! It's with great pleasure this month, that I am able to share that I was awarded the title of being in the top 100 diabetes blogs on the internet! 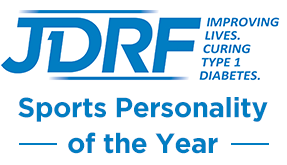 I consider this to be an incredible honour, because when I started my blog back in 2013, it was to be able to simply show that a life with diabetes, whilst doing sport was possible. Although I don't consider my job complete on this front yet, I'm so incredibly grateful for the support shown by the readers of the blog and the watchers of my YouTube channel. So thank you very much!